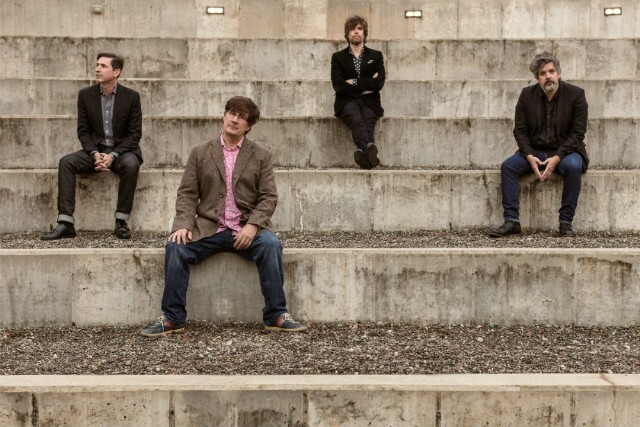 Owners of 12-sided die will be delighted to learn that the band’s chief dungeon master John Darnielle will be performing during a Facebook Live session at Wizards of the Coast (the makers of Magic: The Gathering and Dungeons and Dragons) at 4 p.m. EST Monday. In League with Dragons drops on April 26 on Merge Records. The band also recently announced an extensive North American tour kicking off on April 26 in Washington D.C.